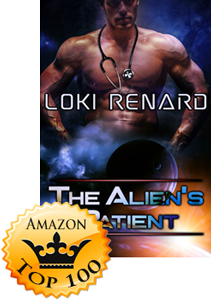 Loki Renard‘s latest release, The Alien’s Patient, has reached the Top 100 in Amazon’s Science Fiction Romance category! Congratulations, Loki! This book was really good. Faith is a thief being chased by some gangsters. She ends up injured in the forest. She is found by Serkan, a gorgeous alien physician. He takes Faith to his planet knowing this is against the rules. When they get to Svari he is told he must punish her for her feisty behavior. She gets quite a few spankings. Though she does not like living on Svari she comes to care for Serkan as he cares for her. Soon their lives are threatened and they have difficult choices to make. Well written, very interesting story. Was hard to put down because I wanted to see how it all turned out in the end. I just finished this book and am grinning ear to ear. 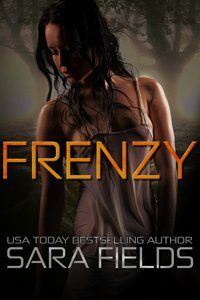 The heroine is bold, daring, sassy, and unintimidated by the perfect world on which she finds herself. The hero is strong, stern, appreciative of her spunky nature, but determined to curtail her more dangerous impulses. 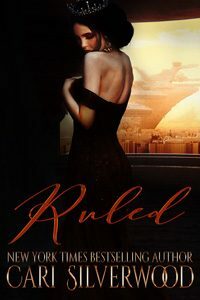 Hot love scenes, stern discipline, and a funny, creative plot… I can’t wait to read it again! 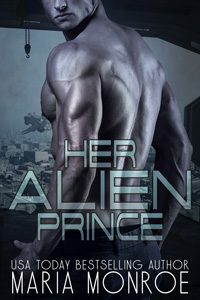 Fantastic story, strong characters, wonderful humorous scenes through out the book, a good pace I would recommend this as one of her best sci-fi fantasy stories yet. I have probably said that before but her stories keep getting better and better. The premise was very unique and I just loved the interactions between Faith and Serkan. DO NOT miss this book. 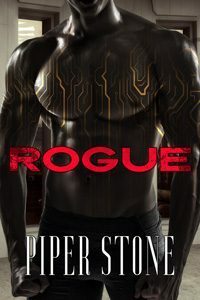 What I love about Loki Renard’s book is that her characters are well developed and the story is always a bit different with lots of surprises. This book is no exception. It is well written with a good pace.